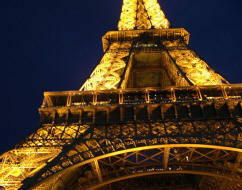 Explore France by region and get inspired to travel. Reorganization has left France with 13 regions from an original 22. All are noted to make France easy to discover using both old and new regions. 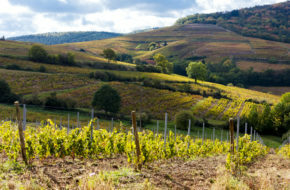 Each region of France has its own uniqueness that is waiting to be discovered, from distinctive villages, regional specialties of food and wine, history and landscape, Explore the regions of France and discover ideas and experiences that you want to include in a customized holiday. Don’t see what you want or have a special request, contact us and we can assist. France Journey’s has knowledgeable specialists who will fine tune your France travel experience just for you.